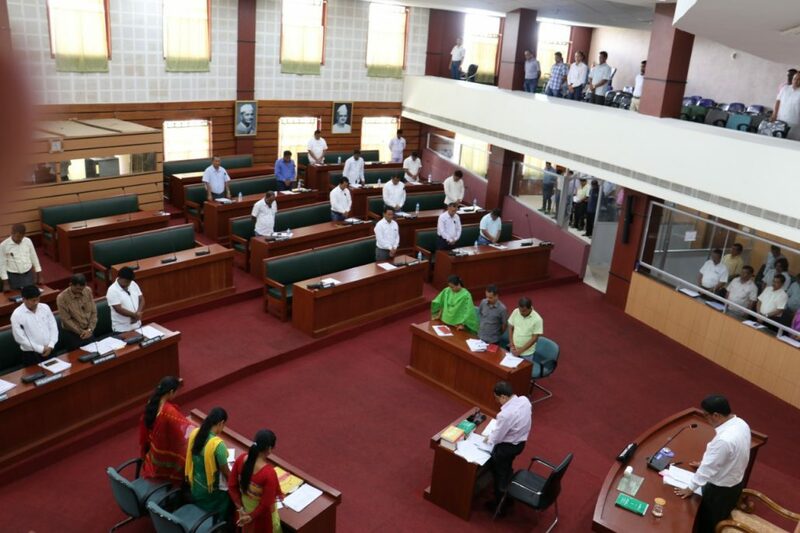 A one-day summer session of the Bodoland Territorial Council Legislative Assembly was held on Tuesday at the BTC Assembly, in Kokrajhar of Assam. 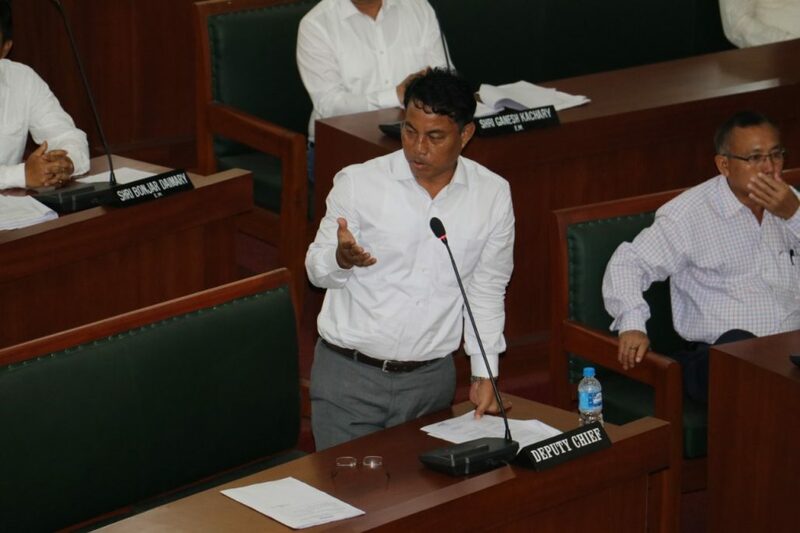 The summer session, chaired by Speaker Tridip Daimary, started with the Speaker announcing the report of the business advisory committee under the Rule 230 of the Council Legislative Assembly followed by question hour. The issues mainly related to land, erosion, forest, tourism, social welfare were raised by the members. A one-minute condolence was also observed to pay respect to former Prime Minister Atal Behari Vajpayee, former Lok Sabha Speaker Somnath Chatterjee, former Tamil Nadu Chief Minister M Karunanidhi, former Assam Governor Bhishma Narain Singh, journalist Kuldeep Nayar among others who passed away recently. On a question by BTC member Rwngwra Narzary about the step taken for the development of tourism sector in BTAD, deputy chief Kampa Borgoyary, in-charge of Tourism Department said efforts are being made by the BTC Tourism Department to provide better infrastructure for the tourism sector in the area so as to facilitate the growth of the industry. Anip Busumatari raised the issue of encroachment in Manas National Park. Replying on the query, deputy chief of BTC and in charge of Forest Department, Kampa Borgoary said that the Forest Department has been taking eviction programmes regularly to free the forest land of Manas National Park from the encroachers, but due to various reasons, complete eviction is yet not achieved. Among other MCLAs of the council, Maoti Brahma Hazoary, MCLA UPPL, Jatirindra Bhrama, MCLA BPF, Jiron Basumatary, MCLA UPPL, Goutam Das, MCLA BPF, Nirmal Kumar Brahma MCLA, Guneswar Goyari MCLA Anip Busumatary MCLA raised questions on various developmental aspects in the different departments initiated by BTC administration. BTC chief Hagrama Mohilary, Executive Member Mrithunjay Narzary were absent in the House on Tuesday.